#921 EGO-WRAPPIN’ has come in my town! The rural town became a city-like the night. 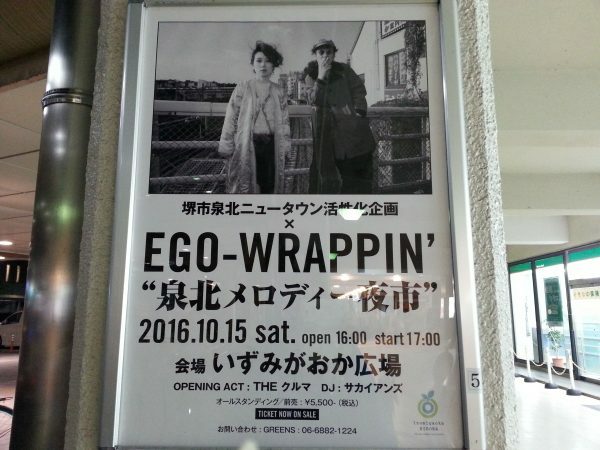 “EGO-WRAPPIN’” had a concert on Saturday night at a park near Izumigaoka station where close by my house on October 15th. I went to the park without the concert’s ticket. I thought I could listen their music because the concert was outdoor live show in a small park. Children were dancing and clapping their hands. There were a lot of audiences in the small park where was surrounded by low fences. However I found the best position to be able to see the stage was standing at the second floor of shopping street and the best way was to listen the music without a ticket. Their performance was great and lively. The audience were dancing, especially the kids looked interested in their songs with clapping their hands while on their father’s shoulders. Everybody looked enjoyed it under the Autumn moon light. There are 2 persons form the band I would like to share. They are Mr Masaki Mori and Ms Yoshie Nakano. Masaki Mori, he is a guitarist and composer of the band, comes from this local area. Therefore, the audience I saw like they were Masaki’s friends of his age and also living in Izumigaoka area. Yoshie Nakano, the band’s vocalist, her voice was so beautiful and unique. She could make this rural town become a city-like. Everybody looked happy and enjoyed it under the Autumn moon light. I’ve been thinking about a small thing for a week now. I can’t decide whether to get a granola or olive oil gift set that worths 10,000 yen. The granolas are produced by Erica Angyal who is a health consultant and author. She has served as the nutritionist for the Miss Universe Japan organization and has recently collaborated with a famous cafe, named “BROWN RICE” in Omotesando, Tokyo. I just want to taste granolas that has no sugar and is gluten free. The other gif set “BUONAMICI” olive oils which comes with a premium wooden box. A 250ml bottle costs about 5,000 yen, so there are 2 bottles in the set. They are freshly picked olive from Italy and I want to taste this fresh, luxurious, juice-like olive oil. I’m thinking seriously that which one I should choose every day, every night. Am I some kind of an indecisive person? Please give me some advice! Which one would you choose? #923 A wonderful lady & her wonderful cookies. One day I met a lady who is my friend’s friend. Two ladies and I had a wonderful tea time at a hotel’s cafe in Umeda. After the cafe we went to eat “Hitsumabushi”, which is eel cuisine. I found the lady and I shared some similar experiences in our lives. For example we have studied in the U.S.A. when we were young and we both come from Kanto area. She gave cookies to my friend and me. 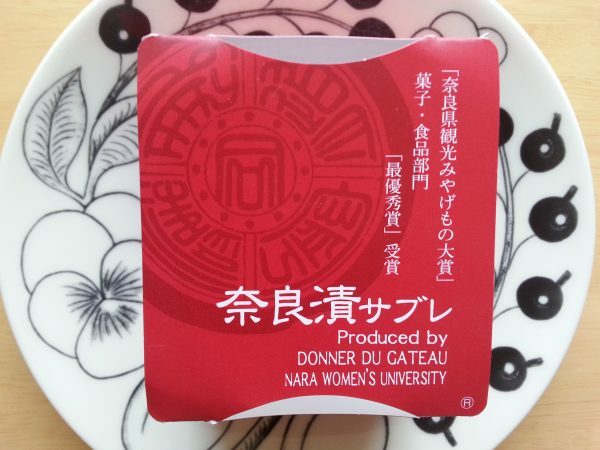 The cookies were made with Nara-zuke pickles. She is such a nice person, isn’t she? What point makes a close relationship? When we said good-bye, we realized that we are the same age! Somehow I can feel a close relationship with her. After a few days, I tasted the cookies. The “narazuke cookies” were very delicious! 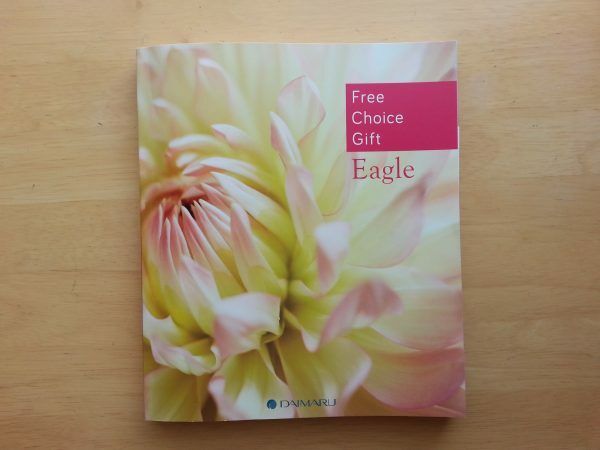 I want to buy more for myself. ↑Sorry, I’ve eaten them all before I remembered to take a picture! #924 The new rice season has finally come! It’s the season for rice harvest. A package of new rice was delivered to my house last week. My husband’s home town is in Niigata Prefecture. His parents send us new rice every Autumn. 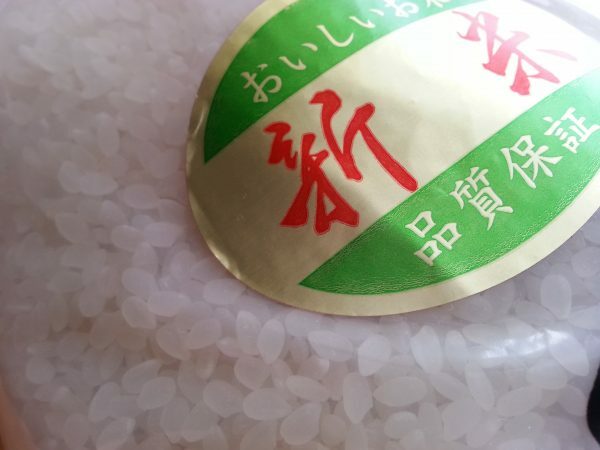 The rice is “Koshihikari”, which is a famous variety of rice in Niigata. I want to eat the rice with a raw egg on top. 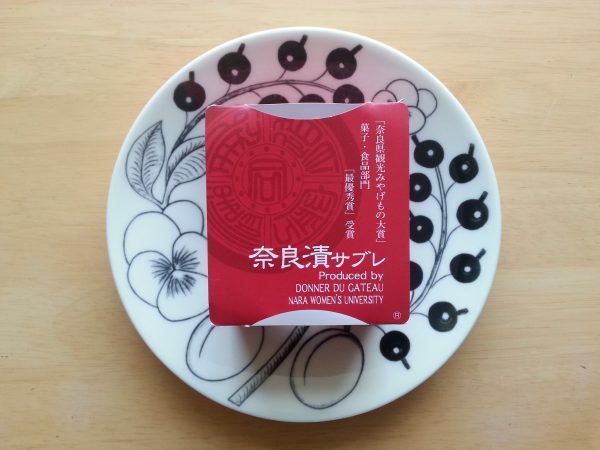 I want to use a special, kind of rare, egg from Hokkaido, which costs around 600 yen for 10 eggs. Do you know the best way to eat rice with raw egg is to make “a Tamago-kake-gohan” (TKG)? It is separating by the egg yolk and egg white from an egg and then mix the egg white with the rice. Once the rice is getting light and fluffy, put the egg yolk in. Just add some drops of soy-sauce and that’s it! I learned this from the NHK TV show “Gatten”. However TKG is not good for new rice. However I have to say it may not be the best to make TKG with new rice, because new rice is already very tasty. In a way the egg is actually making the already fresh and soft new rice too wet and kind of ruined its unique texture.